Blogs that want to make you travel to South Africa! Jan and I were thinking for a long time where to spend our honeymoon. We agreed very quickly that it has to be a country that we firstly never visited before and that is secondly far away. Of course, this still doesn’t make it easier as there are many countries to meet these expectations. We chose South Africa for many reasons. South Africa has beautiful landscapes, delicious wines and offers the possibility to see the greatest animals on earth. And: Cape Town belongs to the most amazing cities worldwide. We will be there for two weeks and focussing on the west and south of the country. During our research on Instagram and blogs, we found a few that don’t only have great recommendations but also really great photos. For those who don’t know if and when or why he or she should travel to South Africa we recommend you to visit the following blogs. I`d be surprised if someone wouldn’t immediately want to book tickets. We chose German as well as English blogs. If you don’t understand one of those languages, just watch the pictures. While you’re watching at those blogs we’re so much looking forward to our trip! Kiersten Rich from California seems to share our love for good wine. Her pictures from Stellenbosch, Cape Town and the Cape Peninsula are amazing and make you want to see more. Generally I think ‘The Blonde Abroad’ is one of the best blogs. Go and see it yourself! Another blonde but this time a South African and to be precise, just as the name says a Camps Bay girl. Who could know a country better than a local? I’m totally in love with her sunset pictures in those amazing colours. This is perfect as we’re going to stay in Camps Bay the first three nights. Regarding useful information Patrick’s blog ‘101 Places’ is definitely one of the best. You immediately realize how stoked he is about his time in South Africa. 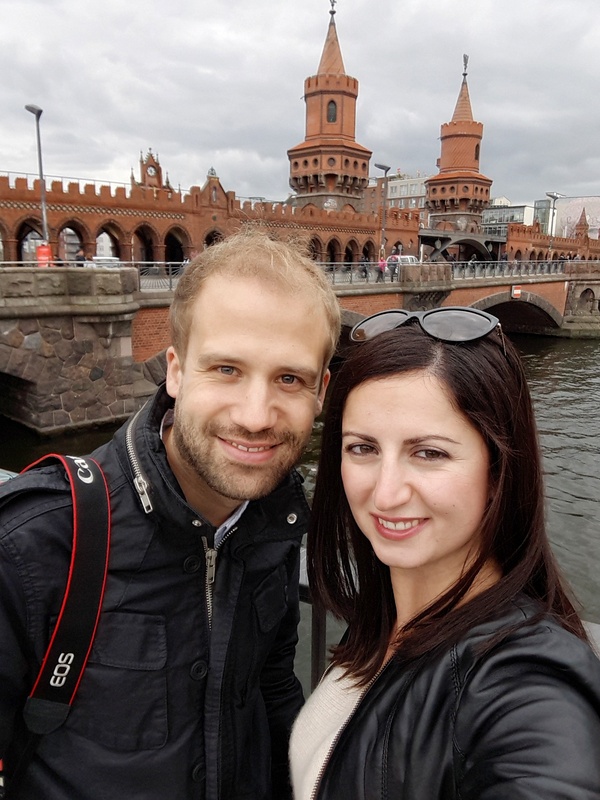 This is in general one of our favourite German travel blogs. Great blog, great pictures. She has many recommendation for Stellennbosch and we also like her post about her itinerary. Another blog that’s bursting with information. She tells about her experiences but also about some hard facts of the country. The pictures from the helicopter over the Mother City are just stunning. Have you been to South Africa yet? Where did you get your information from? FAQs for your South Africa trip! Our 5 most amazing road trips so far! Places in New York, where you’ll never walk alone! 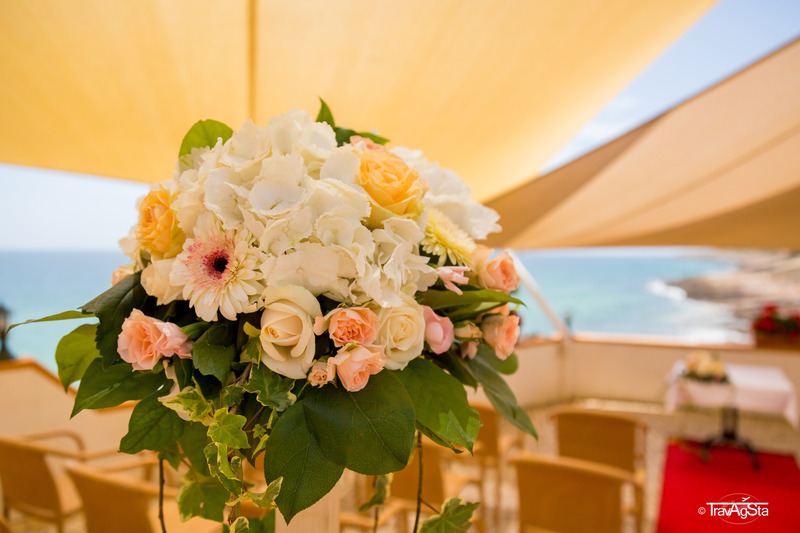 Algarve – How to plan a wedding abroad! Itinererary for a somewhat different roadtrip: Germany, Switzerland and France!